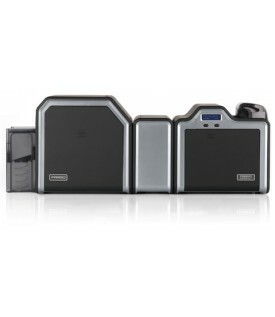 Looking for ID card printers with lamination? 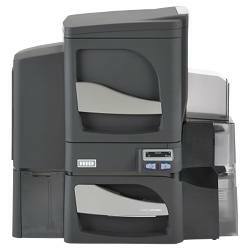 IDSuperShop carries an extensive inventory of both single-sided and dual-sided ID card printers with lamination. 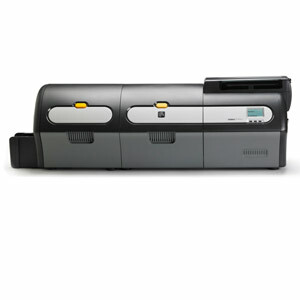 You can purchase our laminating printers in an ID card printer with lamination system for added savings and convenience. We offer FREE ID Software, Free Shipping and Free Technical Support for life on every ID card printer with lamination! © Copyright 2018 ID Super Shop. All Rights Reserved.